1. Apply deep conditioning to your hair few days prior to coloring. 2. Shampoo your hair before 24 hours to apply the hair color. 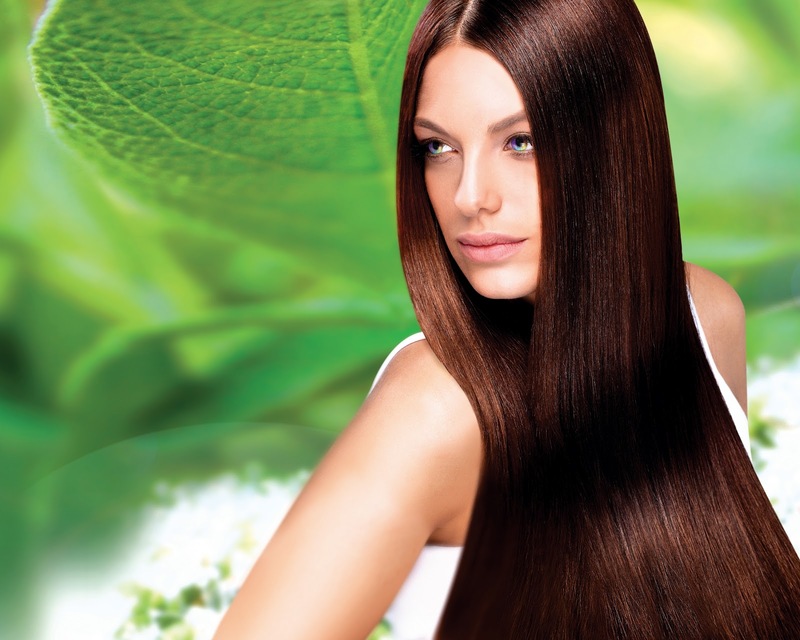 Your scalp’s natural oils are enough to help color application. 3. Wash your hair only two or three times a week. Frequent washing may rinse off your hair’s natural oils as well the color. You can use massage of dry shampoos as you want. 4. Hot water also removes hair color more quickly. Use lukewarm water rather than hot. fade your hair color more quickly. 6. Use moisturizing conditioners regularly to your hair. Above simple techniques will keep your hair color last longer.